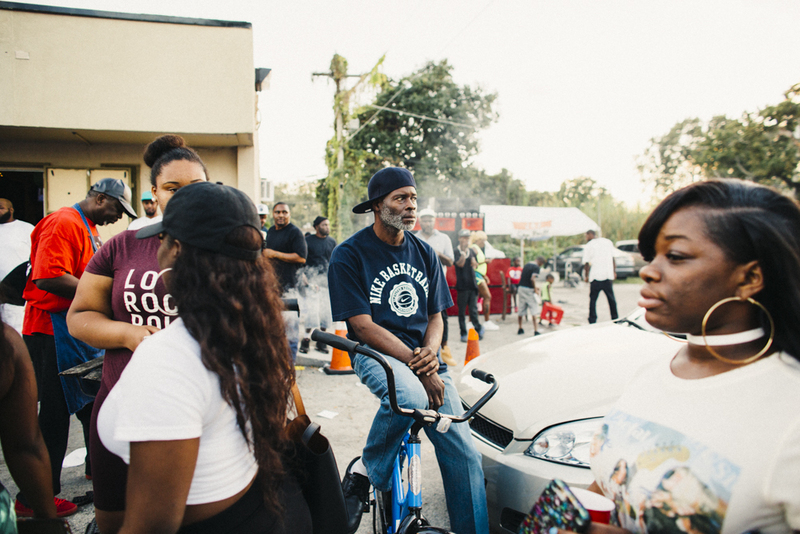 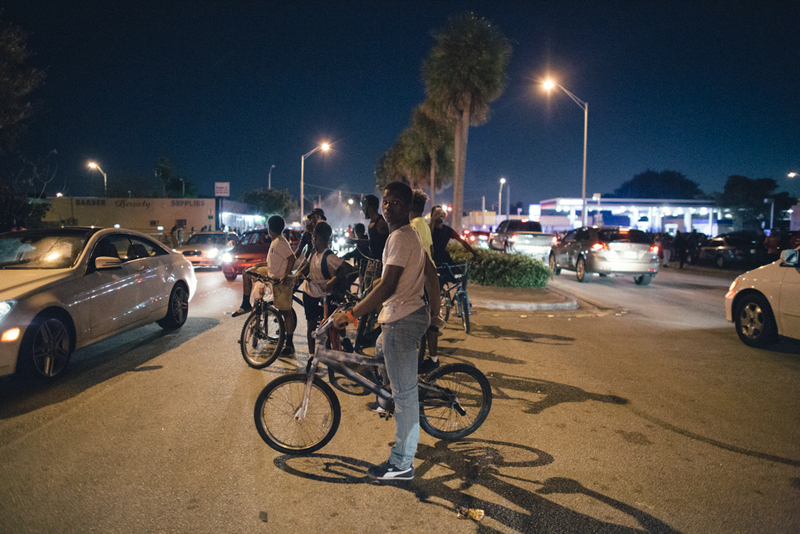 Every year on Martin Luther King Jr. Day, people come out to Liberty City and rejoice in the name of a man who brought hope to humanity. 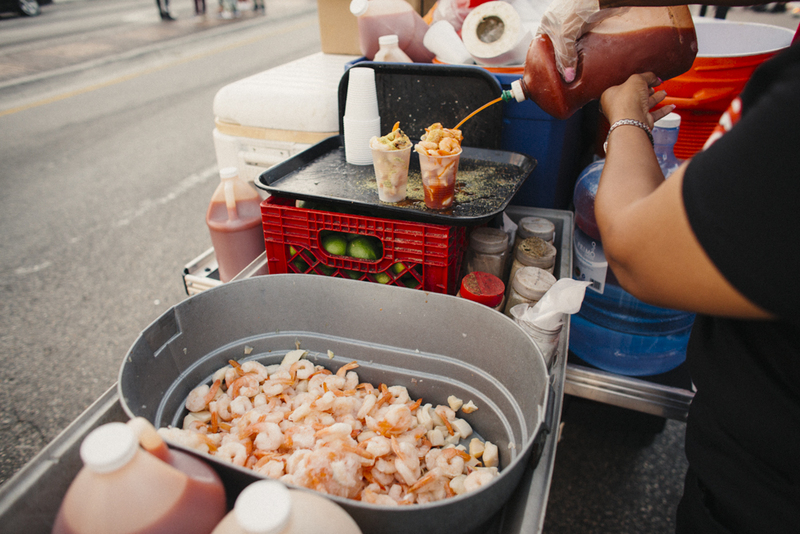 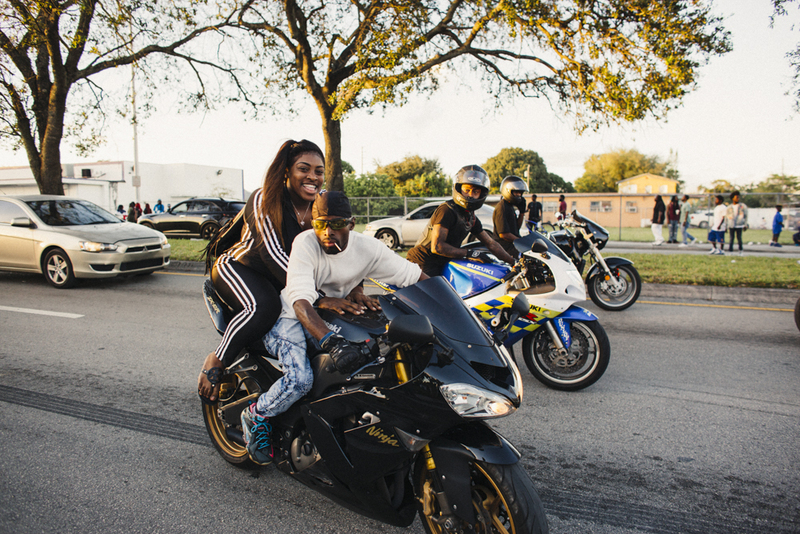 Even though the official MLK parade goes down in the afternoon, the party starts when the barricaded streets re-open just in time for sunset. 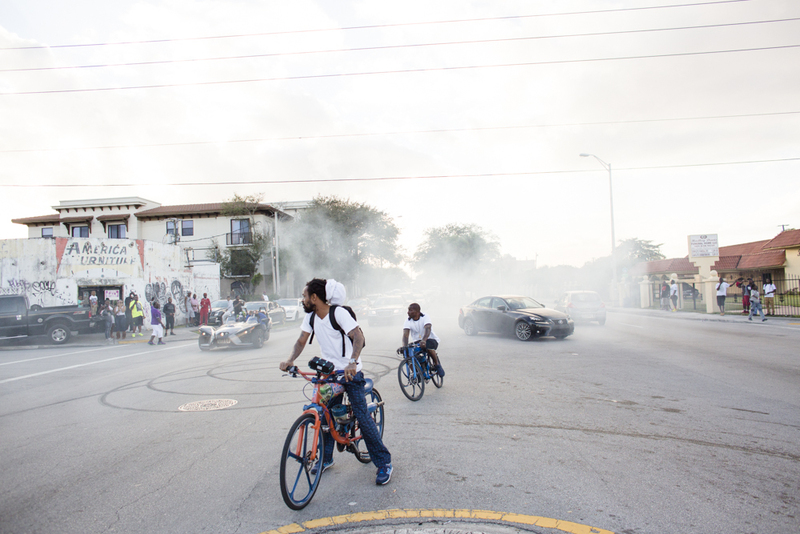 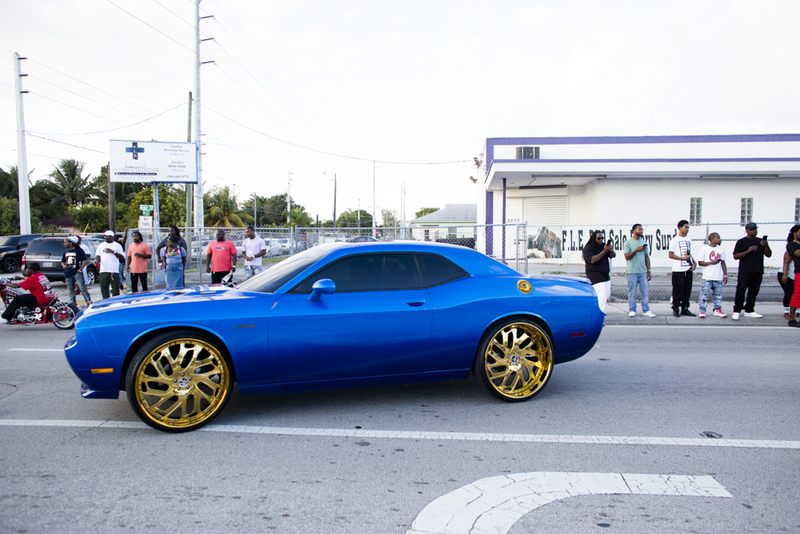 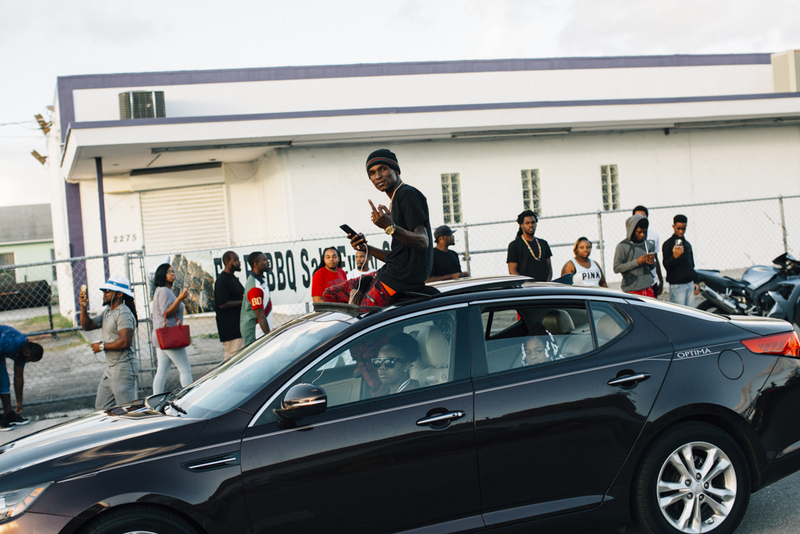 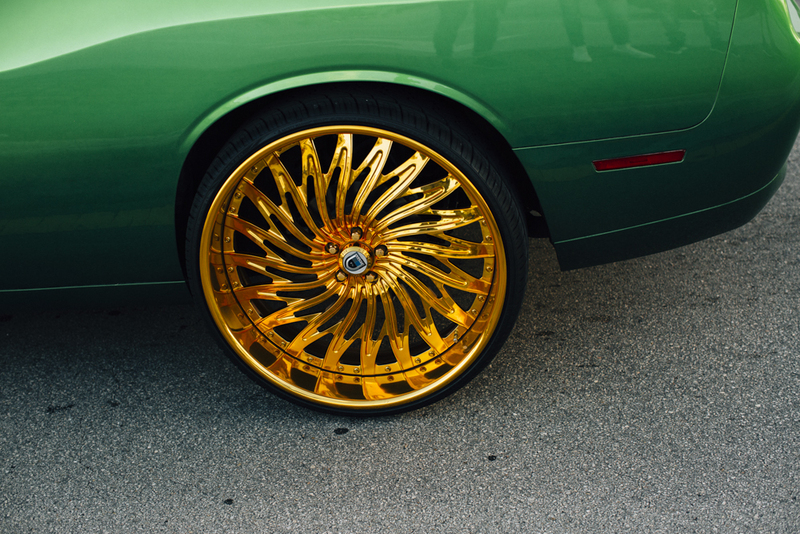 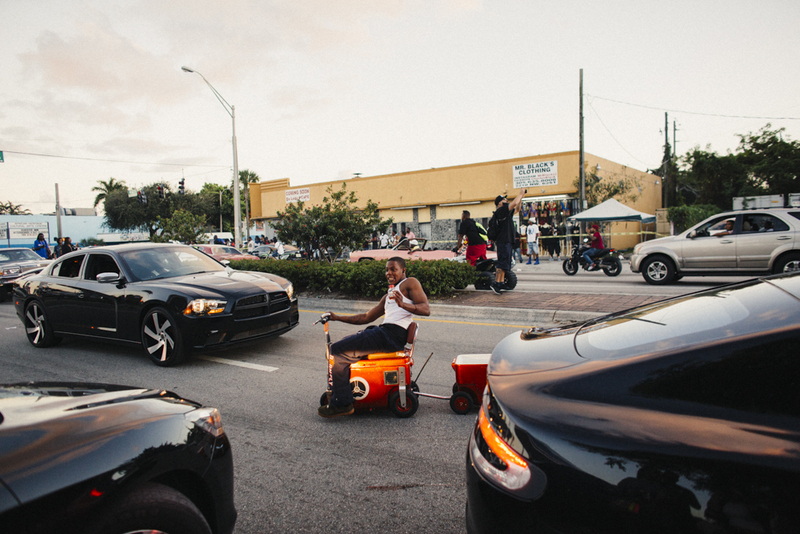 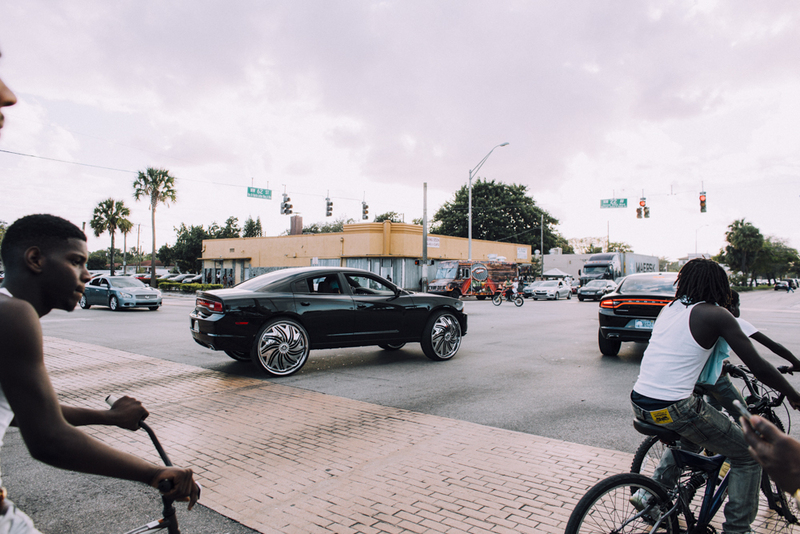 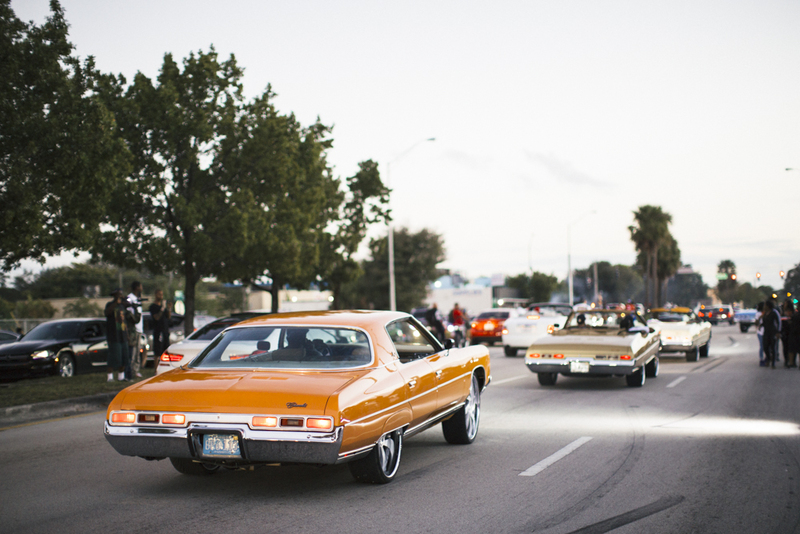 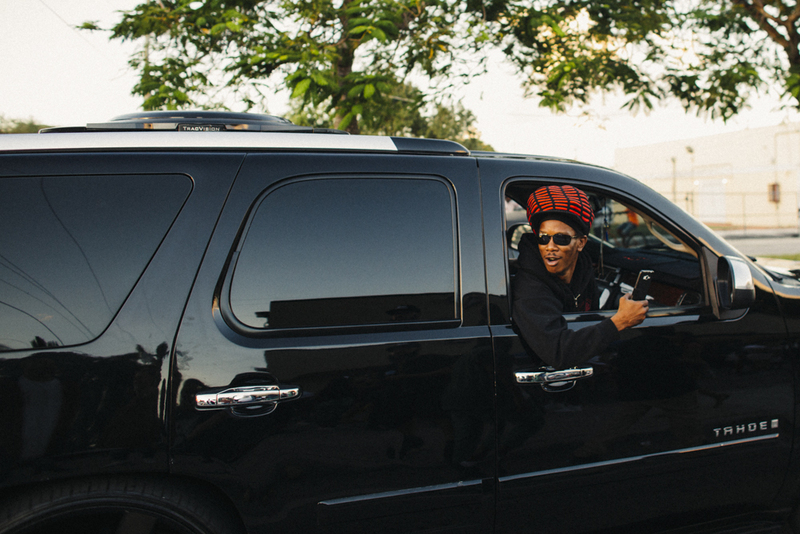 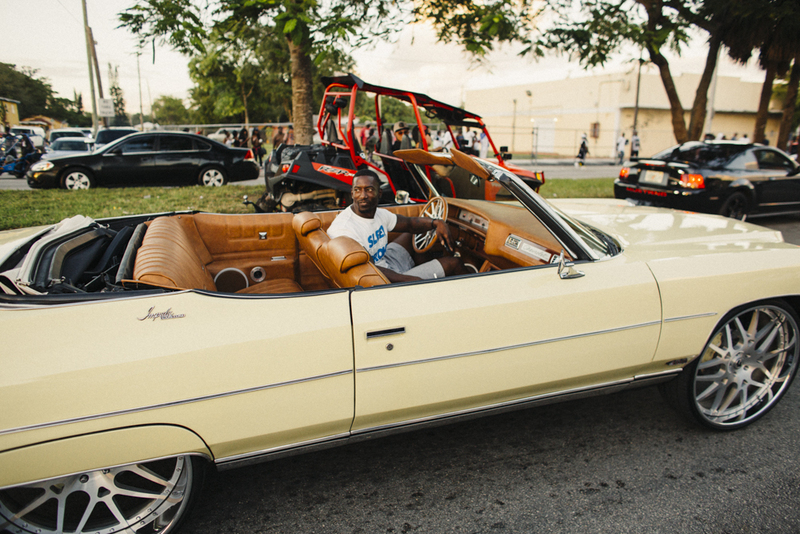 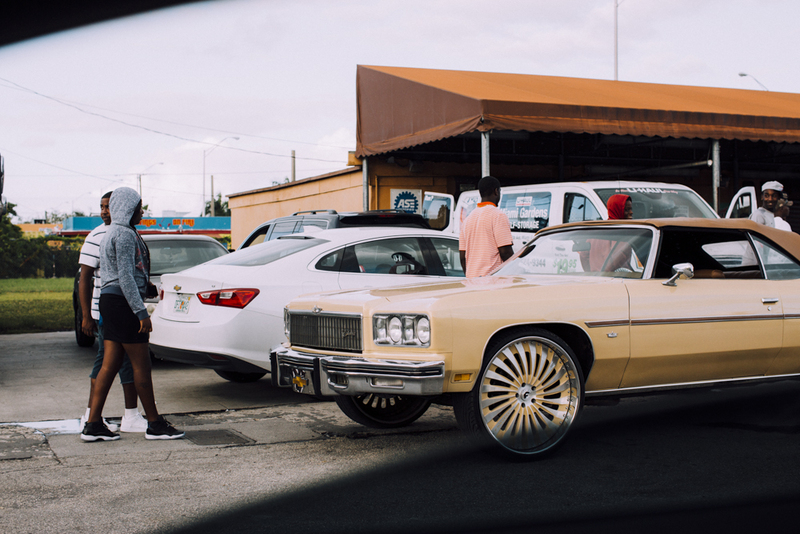 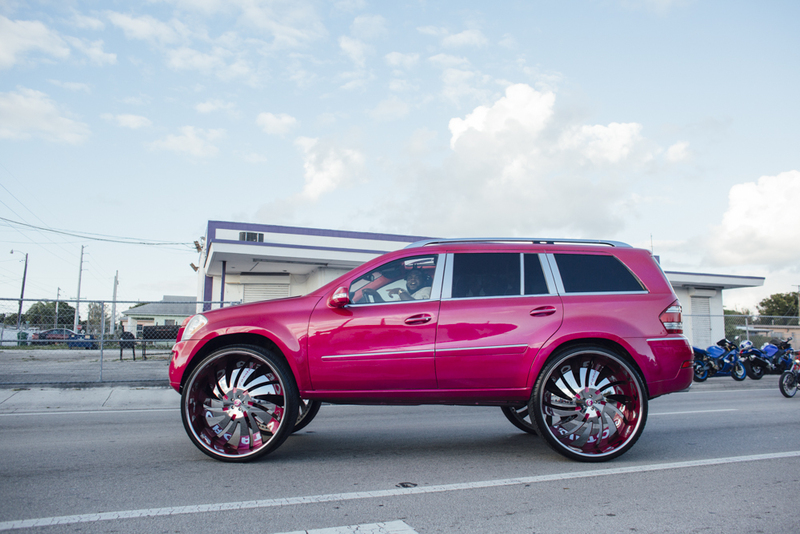 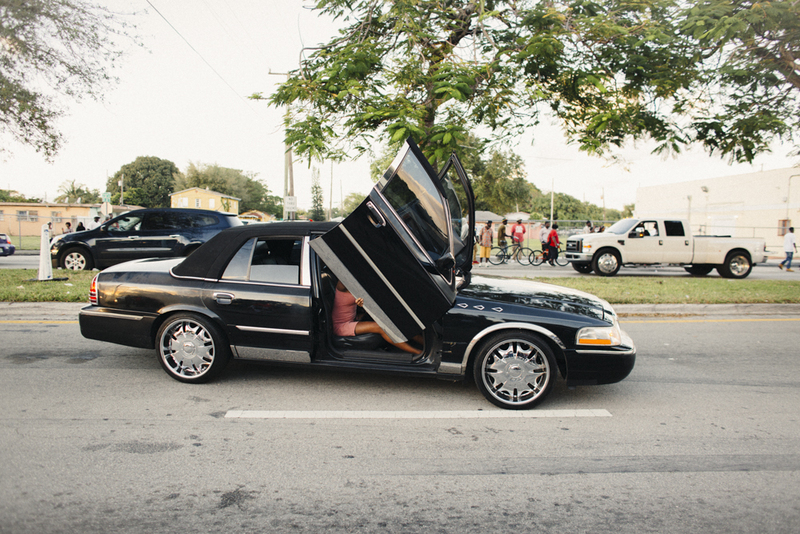 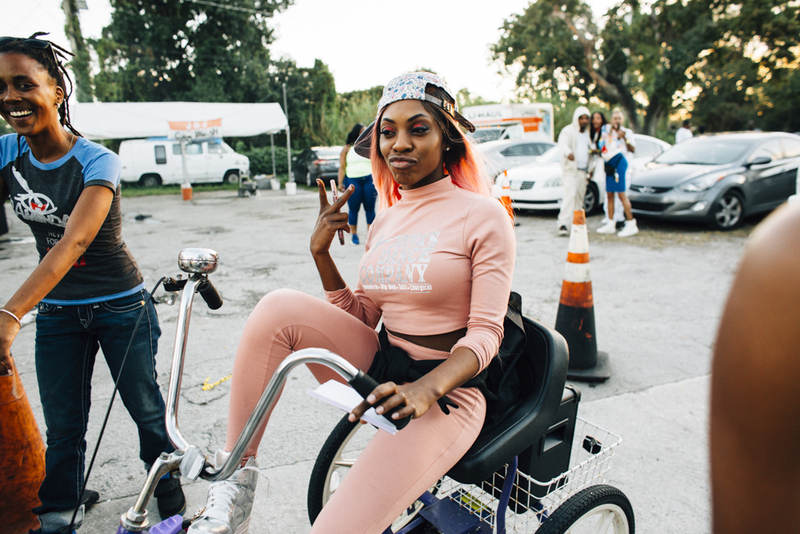 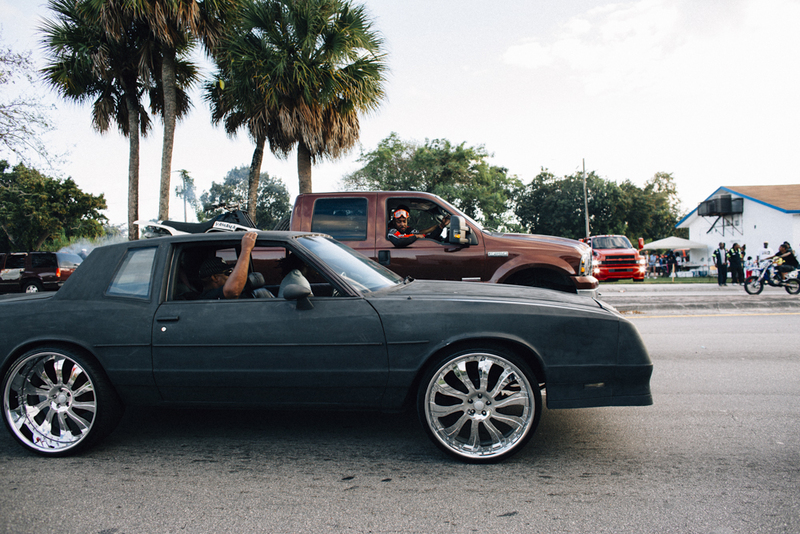 30 inch rims and candy painted American classics are a typical sight on MLK Day in Miami. 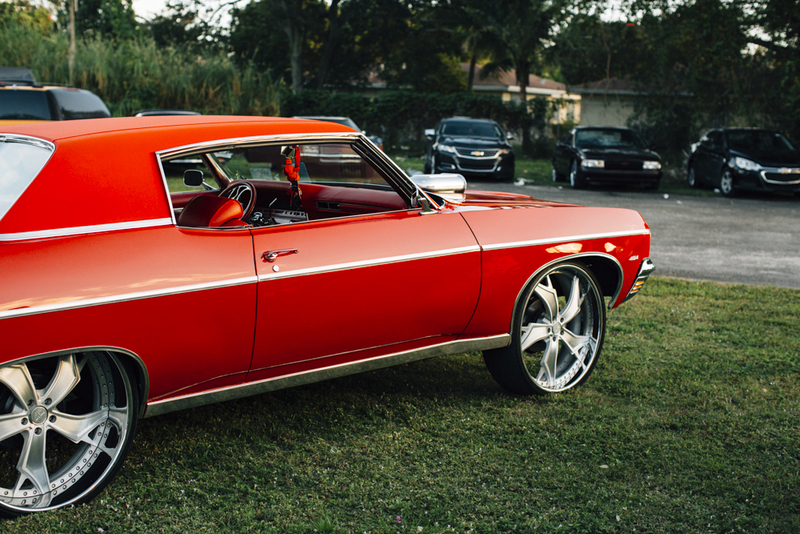 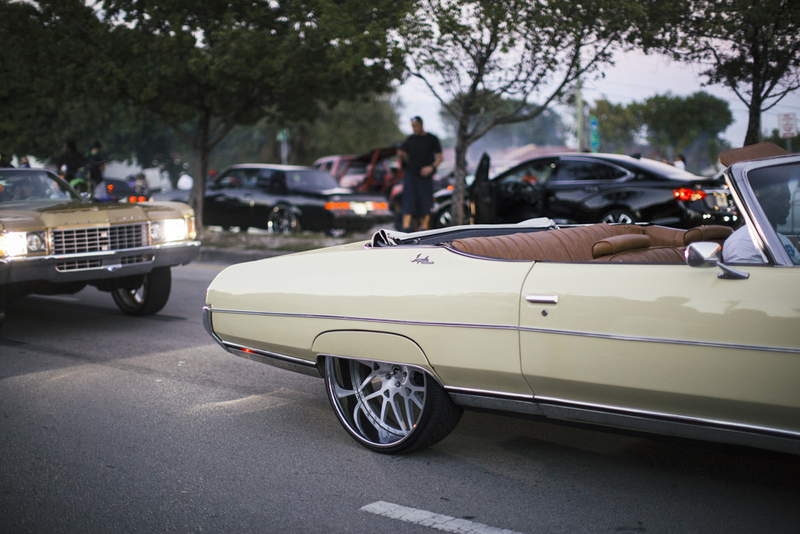 “Donks,” a term that originated in the South, are traditionally classified as ’71-’76 Impalas or Caprices. 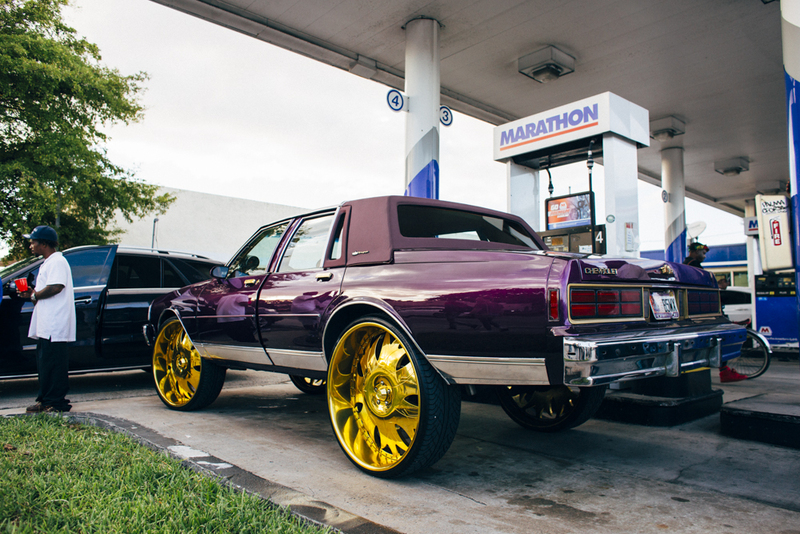 But over time, any whip with ridiculously large rims and an outlandish paint job have become part of this category, although a Donk purist would most likely disagree. 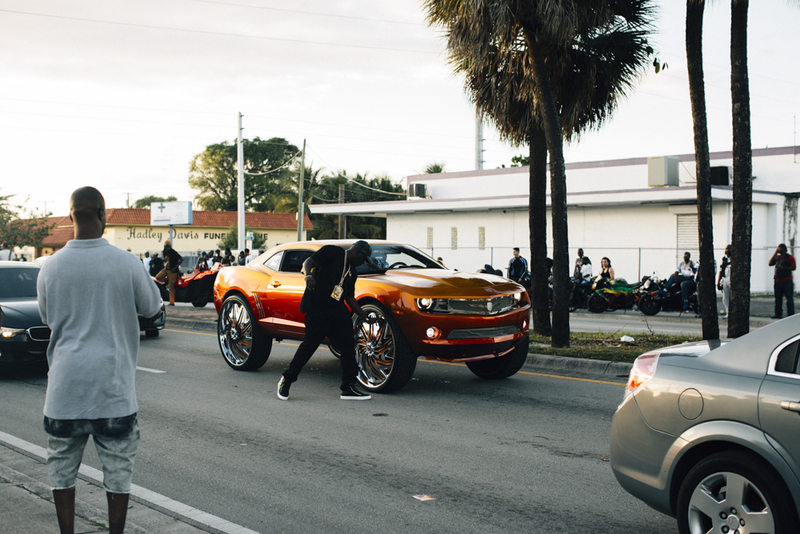 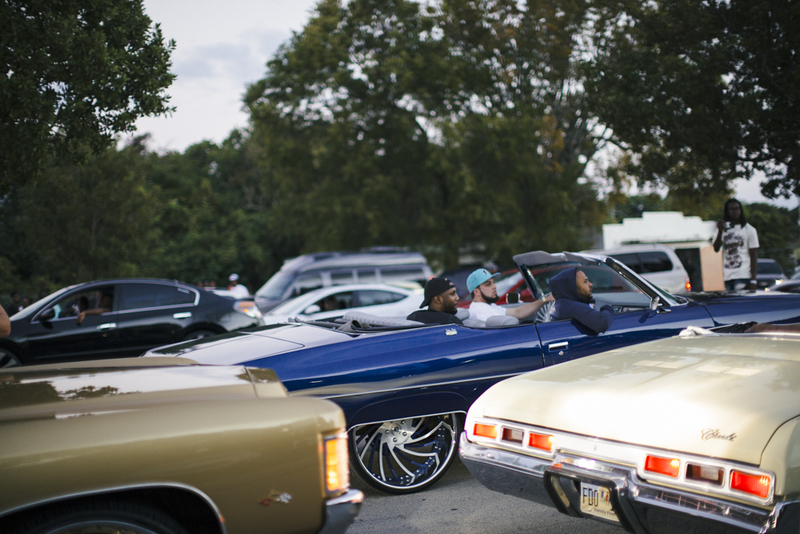 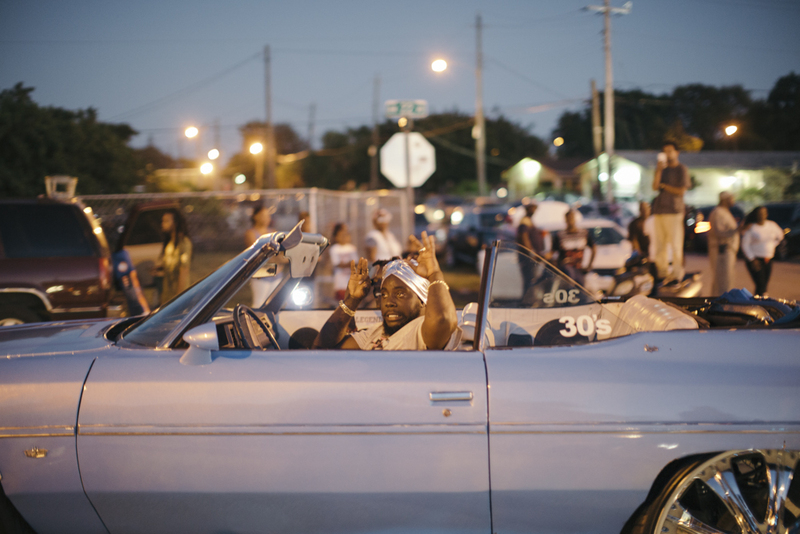 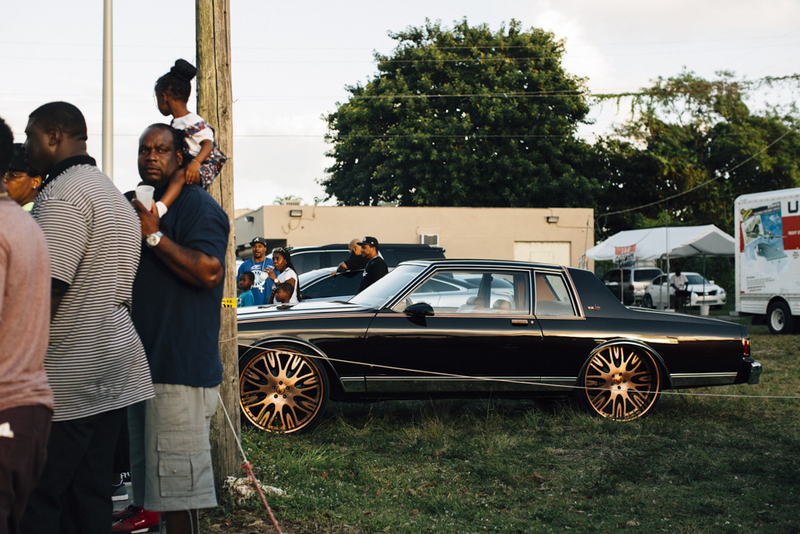 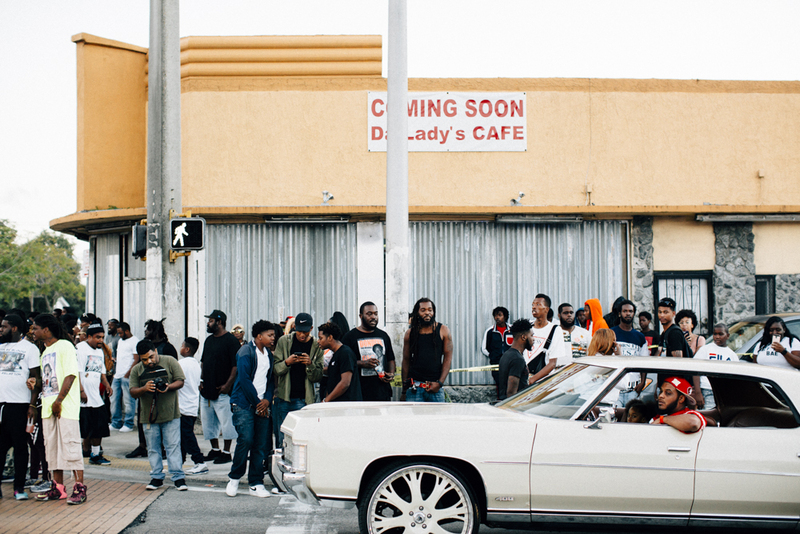 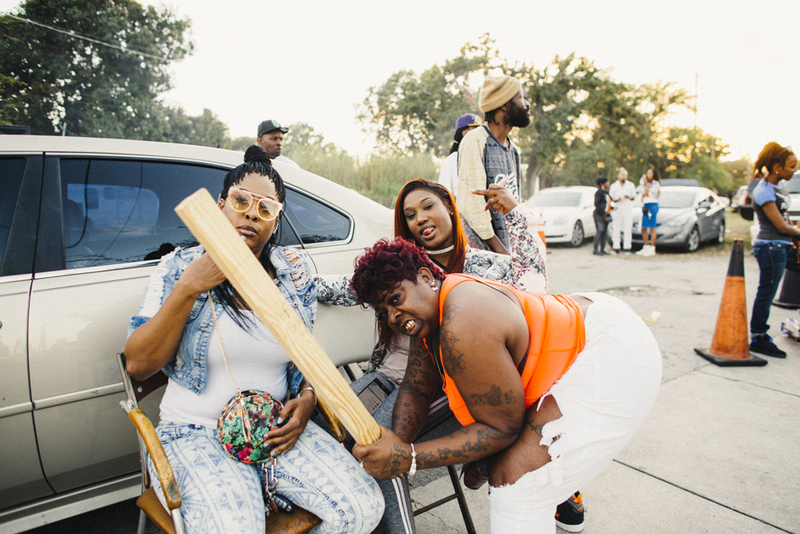 No matter the type of car or aesthetic choices, Donk car culture is my favorite thing to see on MLK Day. 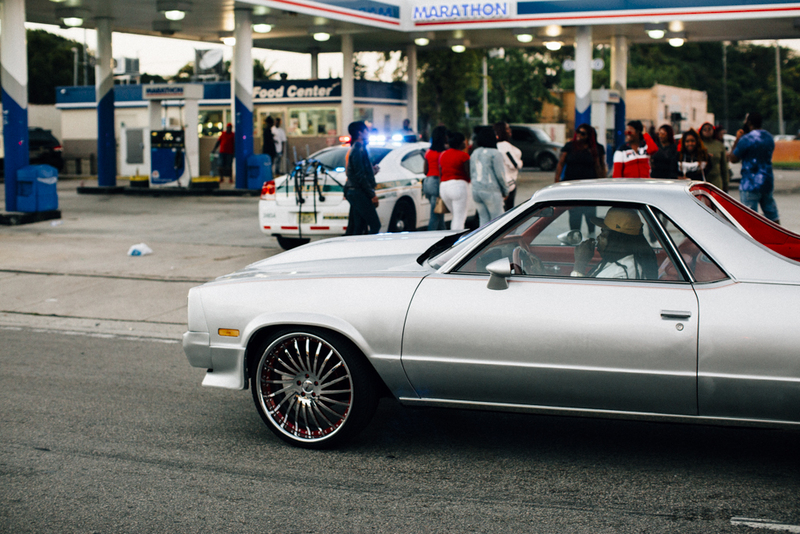 Gotta get my Vehicle Vixen on. 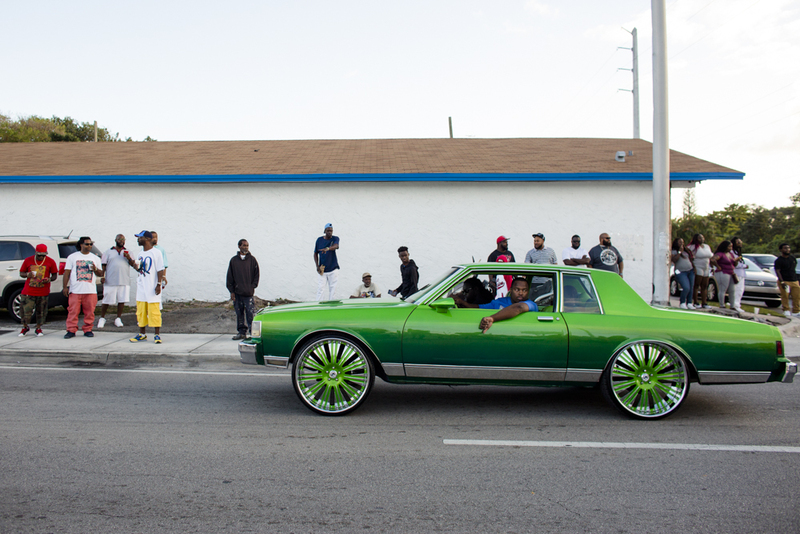 I’ve attended this parade many times (see my coverage from 2014 here), but some things have definitely changed over the last couple of years. 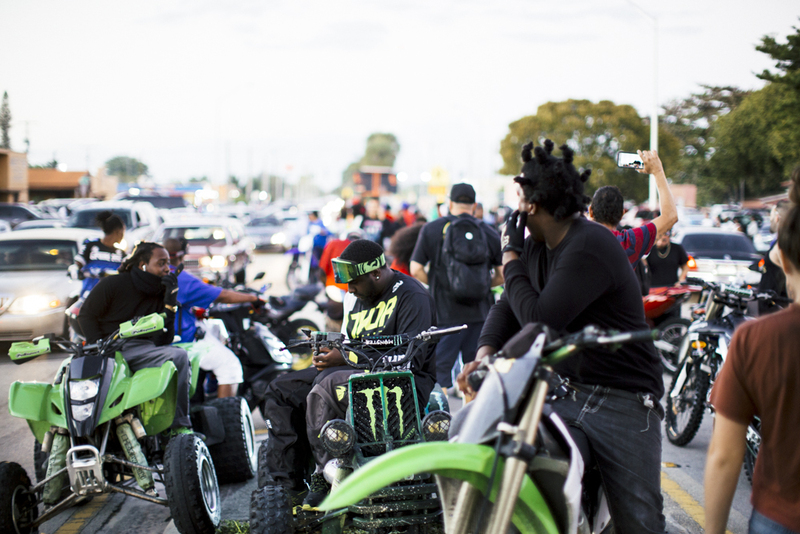 It seems the usual spectacle of Donks have been outnumbered by groups of street bikes and ATVS that roll in and out during the day. 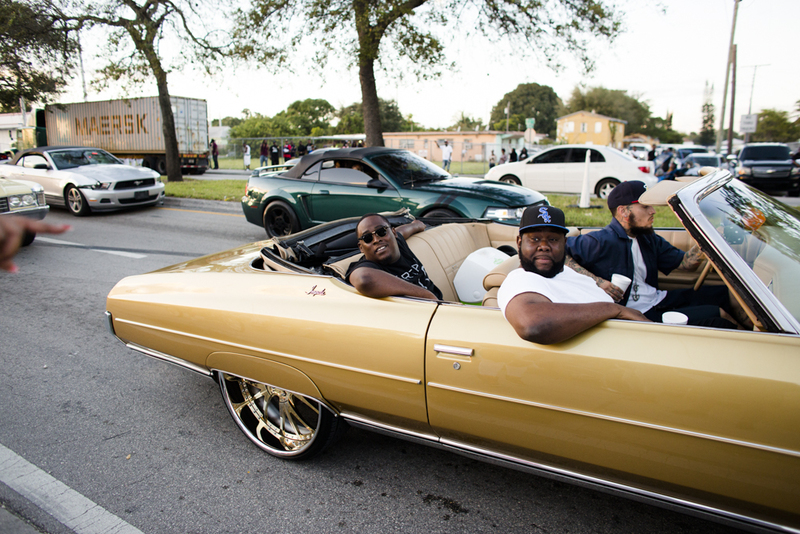 2017 marks the second official “Wheels Up Guns Down” ride, a movement to promote non-violence. 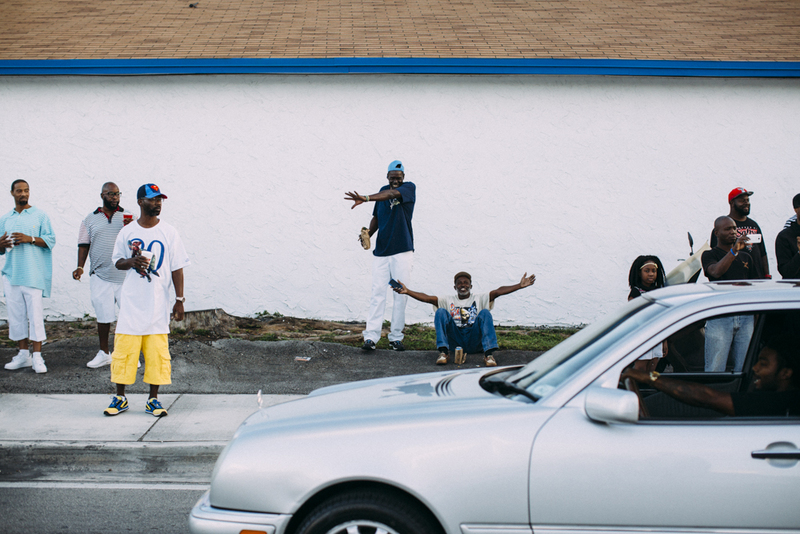 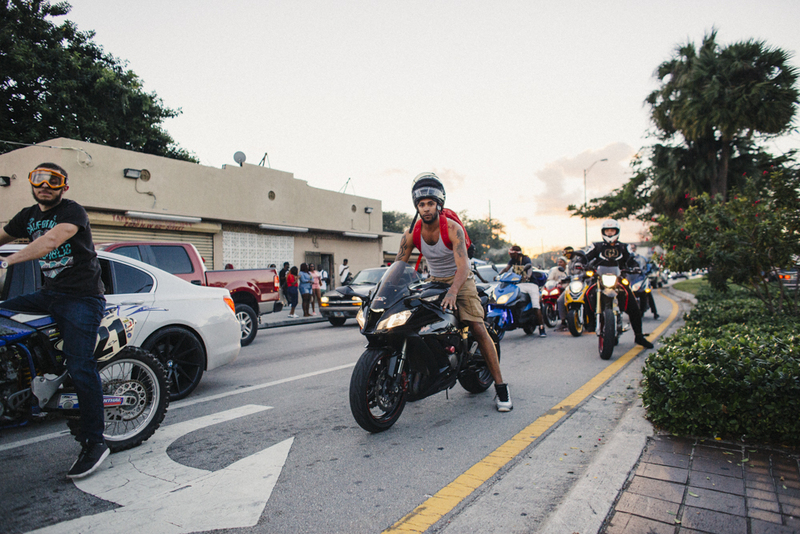 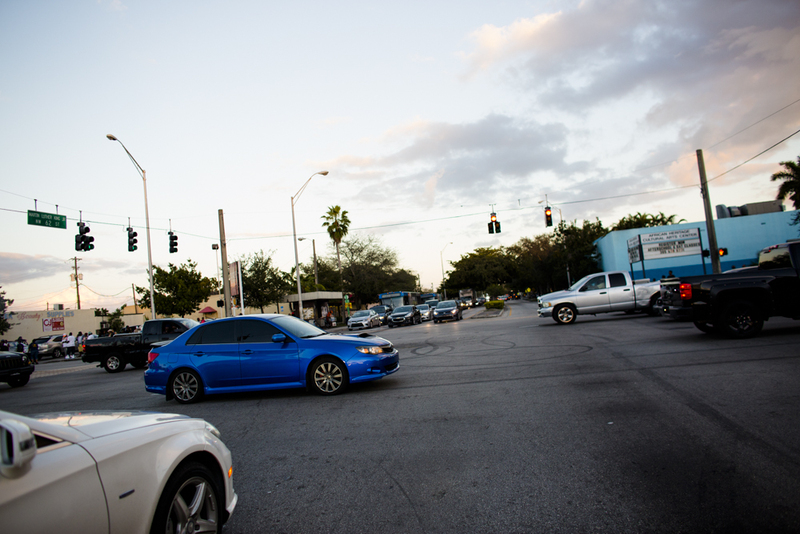 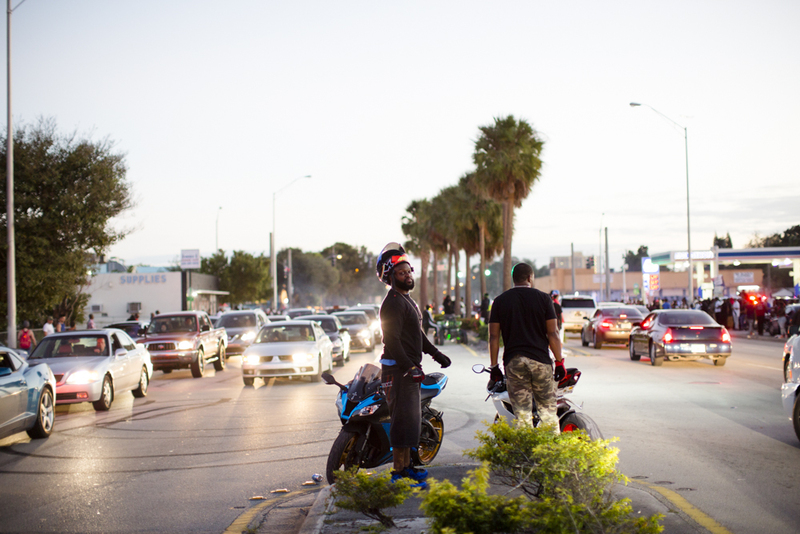 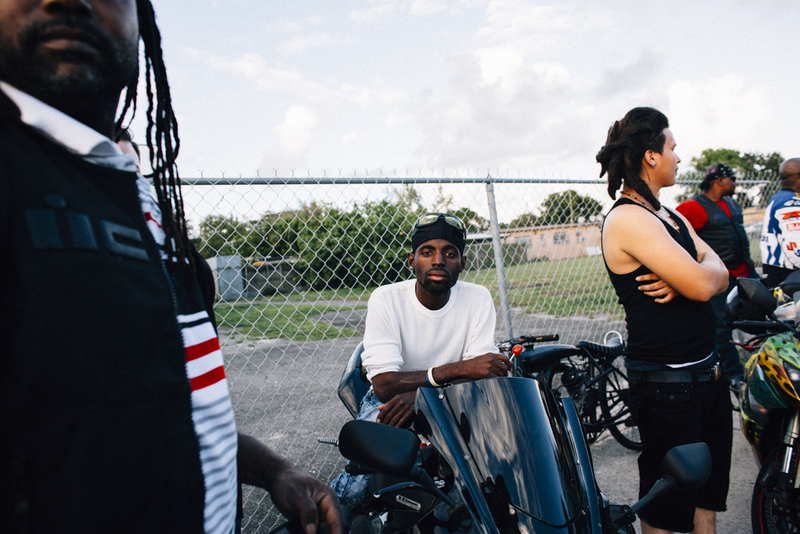 The ride starts in Broward County and makes it way down South to Miami-Dade. 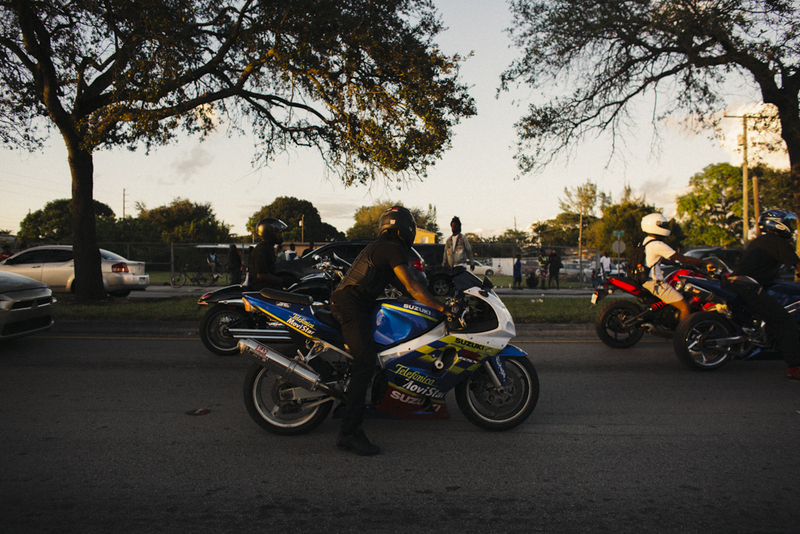 Hundreds of street bikes join in from all over the state to ride for the cause. 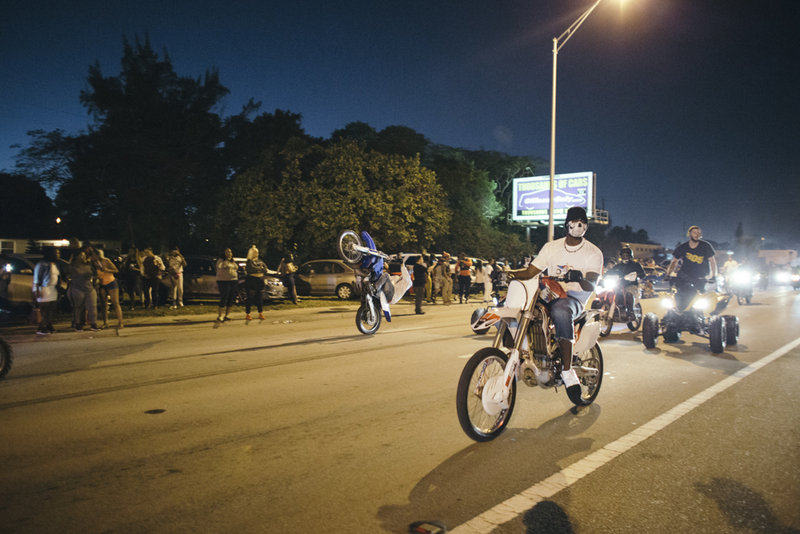 A lot of the bikes that partake aren’t necessarily street legal, but because law enforcement supports peaceful protests, they allow the ride to happen by keeping a close eye on troublemakers. 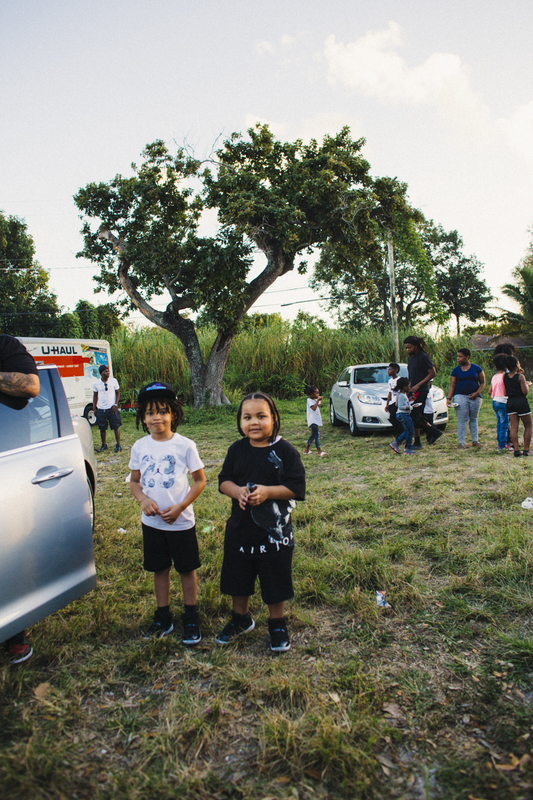 Car and bike culture go hand in hand with enthusiasts beginning at a young age, spectating the big dogs from their bicycles. 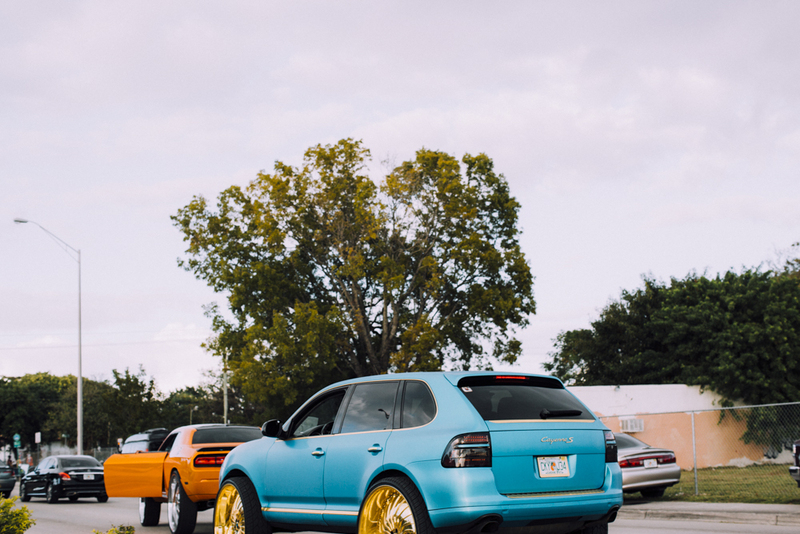 Despite the controversial safety issues surrounding the crazy ride, at the end of the day everyone out there just wants to show off their tricks and have a good time. 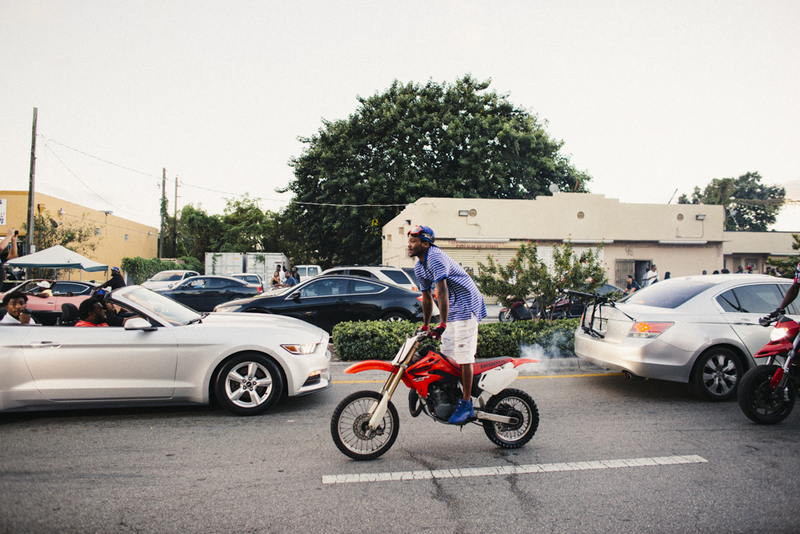 Follow Jenny Abrams’s photography on Instagram at @shaynabatya.